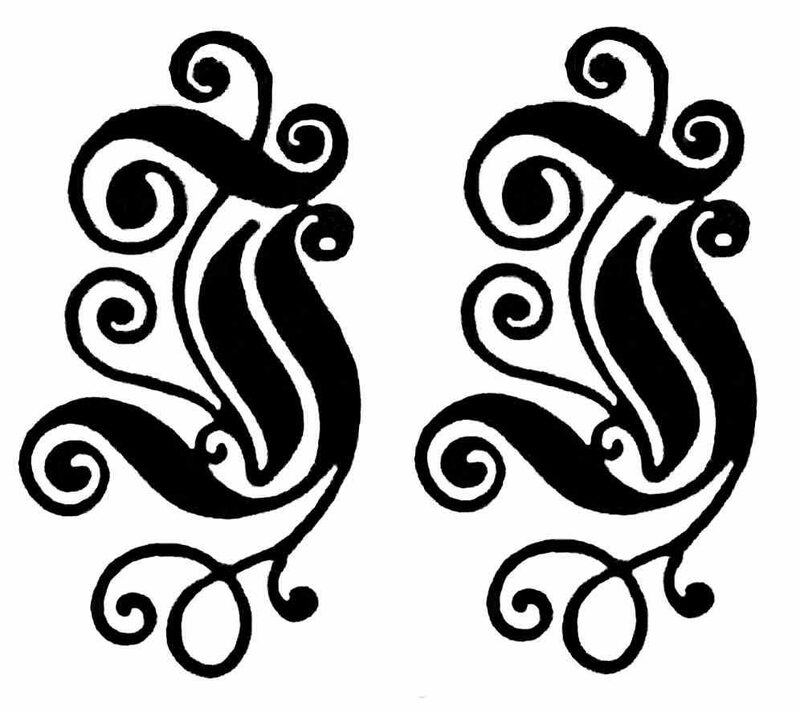 What a fantastic collection of Joachim material – very very impressed! 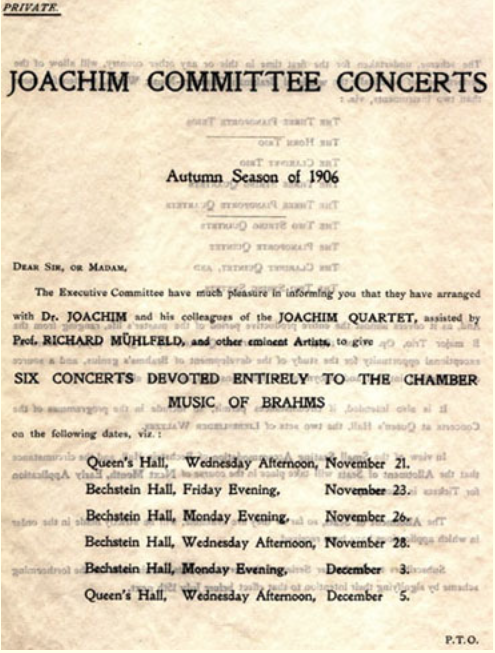 I have a couple of other Joachim Committee concert programmes, from 1903 and from May 1906, not listed in your archive – and they also list half-a-dozen other forthcoming concerts . Can send you a pdf if you’d like details?